I Feel Good Therapy Clinic run Stress Relieve and Well-being Events. Join them to relax, de-stress and find inner peace. TO FIND OUT MORE ABOUT GONG BATHS, PUJAS, AND TRAINING OR TO BUY A TICKET, SCROLL DOWN THIS PAGE, PLEASE. 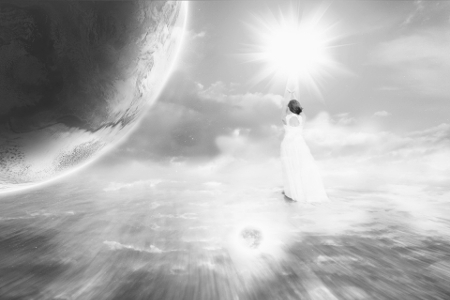 “Reiki is primarily perceived as a practice for healing the mind and spirit. Ultimately, Reiki has the power to reunite the trinity of Mind-Body-Spirit in their optimal state of harmony”. Reiki is a universal healing therapy. It works by stimulating glands and internal organs which enables them to start their self-healing process by stimulating energy in chakras. Reiki reduces pain, eliminates sicknesses and helps us recover from mental problems such as depression or stress. It allows you to achieve inner self-satisfaction, peacefulness and self-worth which lead to a feeling of happiness. We have a fantastic 20% off a course of 3 of Reiki Treatments. Was £160, NOW £128 ONLY! Offer valid only from 2nd- 30th April 2019 inclusive. Not to be used in conjunction with any other offer. This 7-week workshop, will take you on a magical healing journey to each of the 7th chakras to clear and balance your chakras, find your happiness and inner power, let go of unwanted old emotions and live healthier, happier and more fulfilling live. When we are healthy, our body, mind, spirit, and emotions are balanced, prana (energy) flows freely through chakras and spin brightly at the right vibrations. However, when we are stressed, upset, anxious, overwhelmed, overburdened or ill our energy becomes blocked and the chakras become out of balance creating mental and physical discomfort, aches and pain. The 7 weeks journey through the Chakra, is a deep healing experience. 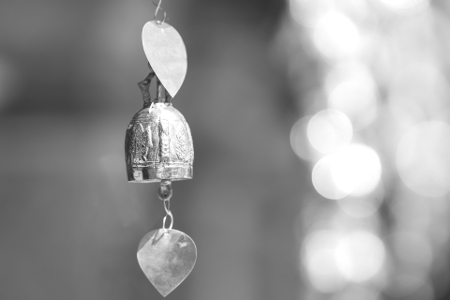 Each week the practice will be focused on balancing one of the Chakras through a combination of specific, gentle but powerful techniques such as yoga movements, pranayama (breathing practice), mudra (hand gestures), mantra (vibrational healing sound) and different techniques of relaxation including Yoga Nidra (Yogic sleep) and Healing Gong Bath. Each week will be a different experience because will be specific to one chakra. There is no need for previous Yoga experience. We make extra effort to create a relaxed environment with candles and soft lighting. The sound of the singing bowls, color therapy, crystals and essential oils will be used to enhance the power of healing. Please arrive a minimum of 15 minutes early. Late-comers will not be allowed in once the event is underway. What you will need: Yoga mat, water bottle. You might like to bring a blanket, eye lavender pillow, pillow, any bolsters or blocks you might need. As places are limited it is advisable to Book Online to guarantee your place. Cancellation Policy: We are unable to offer refunds unless the event is canceled. Yoga: effective gentle exercises to directly influence the chakra system. Holding a posture helps muscles and glands to bring the body to balance. Pranayama: breathing exercises which clear the physical and emotional obstacles in our body to free the breath and so the flow of prana - life energy. Mantra: a powerful sound or vibration that to clear and balance chakras, and to enter a deep state of relaxation and meditation. Mudras: hand gestures to efficient in providing health and empowerment. Color therapy: specific colors can help energize and heal particular chakra. Crystal therapy: uses the combination of color and resonance, to rebalance chakras centers. Aromatherapy: organic essential oils have a powerful healing influence on the body, mind and spirit, can be adapted to promote balanced chakra functioning. 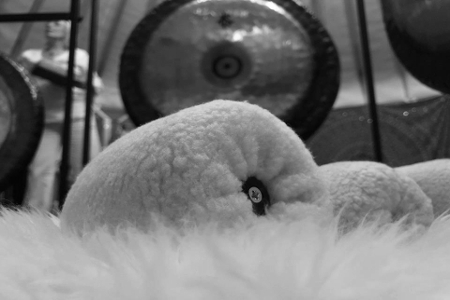 Singing Bowls and Gong therapy: Sound vibrates through the physical body and is subtle qualities to help to balance and clear the chakras, enhance deep relaxation and well-being. 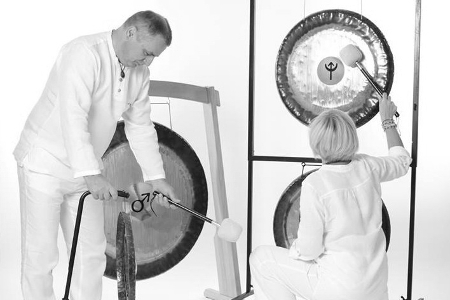 Each time gongs will be chosen specially to each chakra. Chakra test: helps you to discover which of your chakras is dominant for you, so you can focus on them more they may need healing and energizing. Raffaella Beare many years trained in Ayurveda, Yoga, Reiki, Sound Healing, Thai Massage and Yoga Therapy for lower back pain and sciatica, some of this techniques might be included as needed during the class. Beata Dzwigol Reiki and Gong Master Teacher, Complementary Therapist trained in Chinese Medicine. She works intuitively and specializes with helping others to easy and release body & soul pain and stress. Contraindication: first trimester of pregnancy, serious mental health problems, epilepsy/seizure.